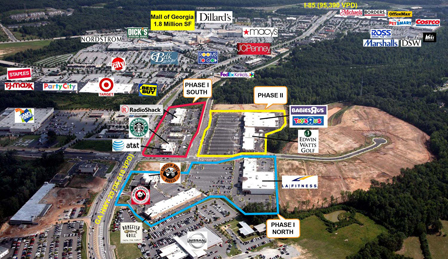 Lee’s Crossing is a 163,272 square foot retail shopping center in Buford, Georgia, a Northeast suburb of Atlanta. The property is located 1 mile west of I-985 on Georgia Highway 20. 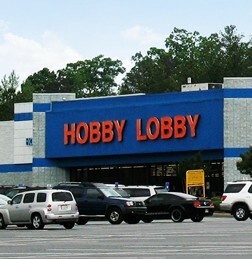 Lee’s Crossing is now anchored by Hobby Lobby Creative Centers, a national retailer with 292 locations reporting net sales of $1 billion. The retail center is sub-anchored by Queen of Hearts Antiques, Northern Tool and Bodyplex Fitness Centers.